Nach den Erfolgen seiner beiden Rätselhefte, folgt dieses in Englischer Sprache. Welcome to the land of unsolved riddles! A completely new form brings new fun and pleasure to the rather dry world of practising how to read music. Learning the notes and having fun while polishing one’s brains - something quite impossible, you might say. 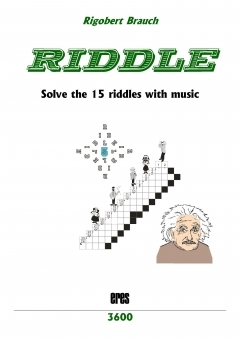 Not at all, for thousands of people, beginners as well as experienced musicians, are fascinated by these musical crossword puzzles. The words you are supposed to fill in are shown in music, the short explanation above may be a first hint. Now try to decipher, using the name of each note. If you need help, you’ll find the letters to the notes on the following page. You can even cut them out, in order to avoid turning pages each time you want to look something up. 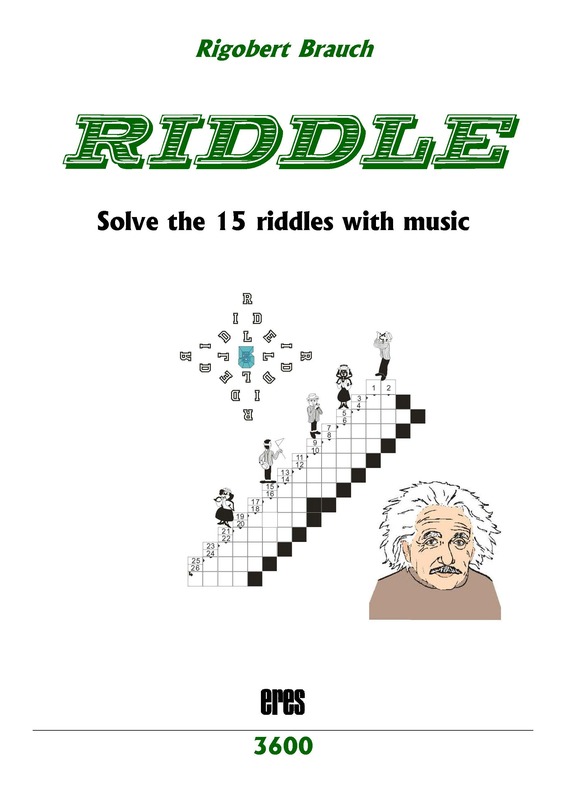 However, combination and logical thinking will enable even the beginner to solve the riddles without help, because he can read the music.